The Commercial & Residential Renovators, Inc. is a family owned construction company dedicated to providing high quality custom residences and developing client relationships that last a lifetime. 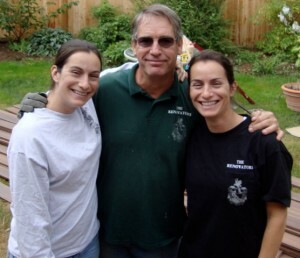 Since 1985, Chris Emerson and his crew have shown their professionalism and expertise, in every project, to ensure that their clients have the highest customer satisfaction experience. Through partnerships with firms such as Peter Vincent Architects and local architects Mike Cote , Robin Lee and others, The Renovators have continued to grow and build exquisite luxury homes and remodels for a variety of clientele. The Renovators is all about the people that work here. We love what we do. It is definitely hard work at times, but the completed projects makes it all worthwhile. Our clients can tell the difference!